You may have been told to avoid probate through the use of a revocable living trust. A revocable trust, however, is not for everyone and should not be over utilized. For many, a revocable trust may end up costing more money than the very probate it was designed to avoid. To probate a will simply means to prove its validity and requires an appearance by the Executor at the courthouse with the original will, a death certificate and a Petition. The word probate, unfortunately, has taken on a negative connotation with the public. While this reputation may be deserved in other states, Pennsylvania’s probate process is fairly straightforward and efficient. Because of this, the costs of Pennsylvania probate are typically minimal. Additionally, the probate process provides the added benefit of formal oversight to ensure that your loved one’s wishes are carried out as intended. Further, in avoiding probate, individuals can create a shortage of liquid assets to pay for debts and expenses such as funeral bills and Pennsylvania inheritance tax. Although a revocable living trust can avoid probating a will with the Register of Wills, it often serves as a will substitute and is treated much the same under Pennsylvania law. 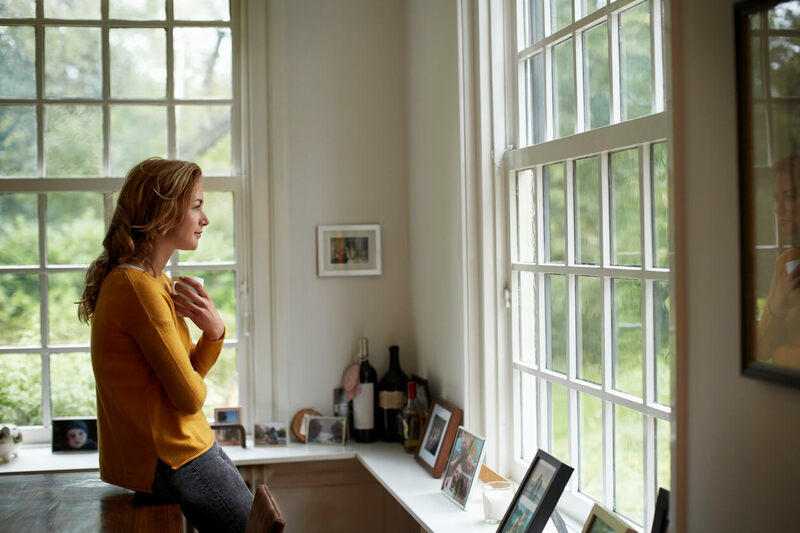 Many people are under the mistaken impression that housing your assets within a revocable trust shields such assets from inheritance tax, but this is not the case. Additionally, because a living trust is revocable the assets within the trust are considered to be within the reach and control of the Grantor, or the person who funded the trust. As such, trust assets will not be protected from creditor claims. Drafting a trust can also become more involved, and therefore can potentially be more expensive than drafting a last will and testament. Lastly, many individuals fail to actually transfer their assets into the trust. While revocable trusts certainly have a place and purpose in estate planning, proceed with caution. If you want to assess whether such a trust is right for you, the estate planning attorneys at Stock and Leader can help you determine which document best suits your individual estate planning needs.